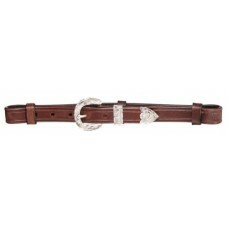 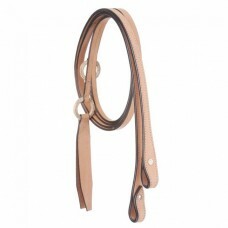 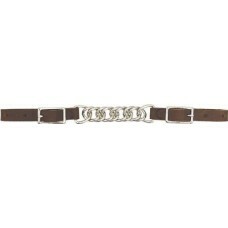 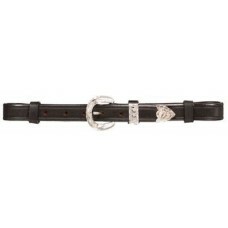 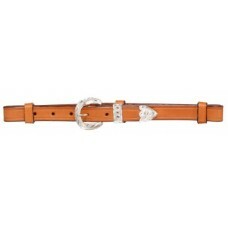 Easiest Cinch on the Market!Easy to use double roller buckle makes tightening your girth quick and .. 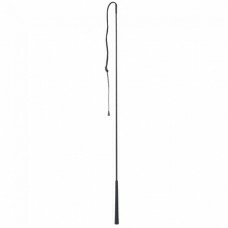 Solid Center Horse Stall GuardFrom the original Tough-1. 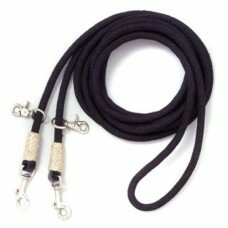 Made of extra strength 2" poly nylon .. 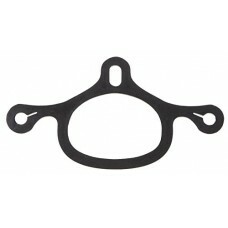 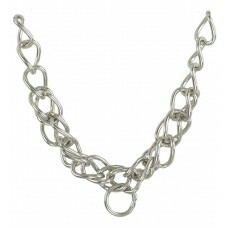 Double link chain in stainless steel.. 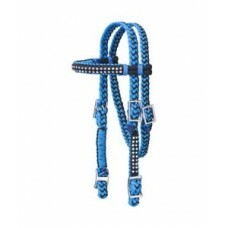 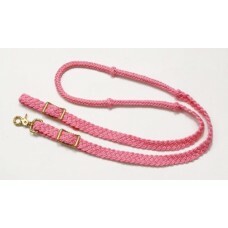 Description: Three way spur tie downs Great for keeping spurs in place. 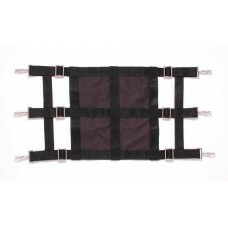 Constructed with tough rubbe.. 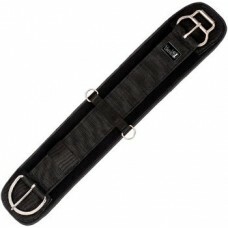 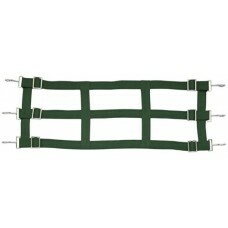 Description: Tough 1 hunter green nylon stall guard ..